Are you creative and interested in fashion? Then an FG Apprenticeship could be for you! We’ve put together a list of the top 5 reasons to become an Apprentice with FG, so you can find out if it is the ideal career path for you. Every time a customer wants a colour change, the stylist needs to understand how each client’s unique make-up of natural pigments can affect the colour choices made. Knowing the science behind the style is a constant learning path, as so many new trends come into fashion every day. 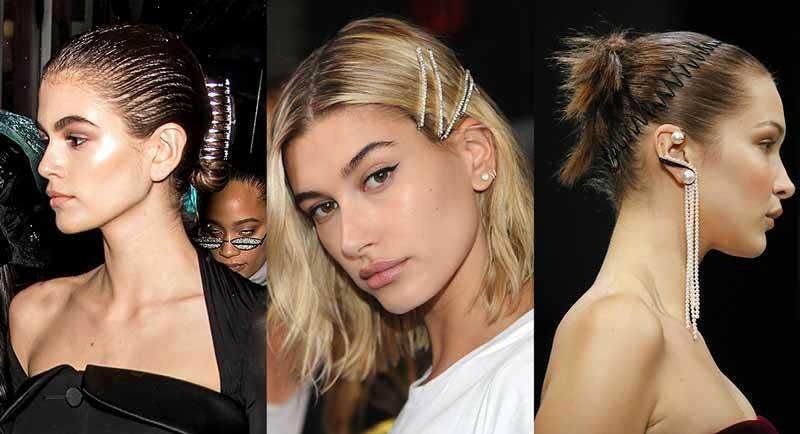 Take the ‘unicorn’ – salons everywhere are receiving requests for this style. 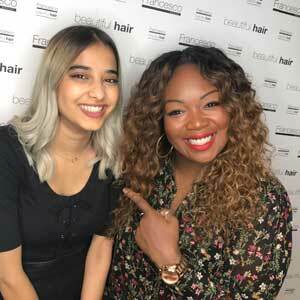 Both stylist and apprentice need to know how to mix and apply colour chemicals properly to create such advanced colours. These brighter, new fusions are a fantastic opportunity to learn with the team while keeping a finger on the pulse of contemporary trends. 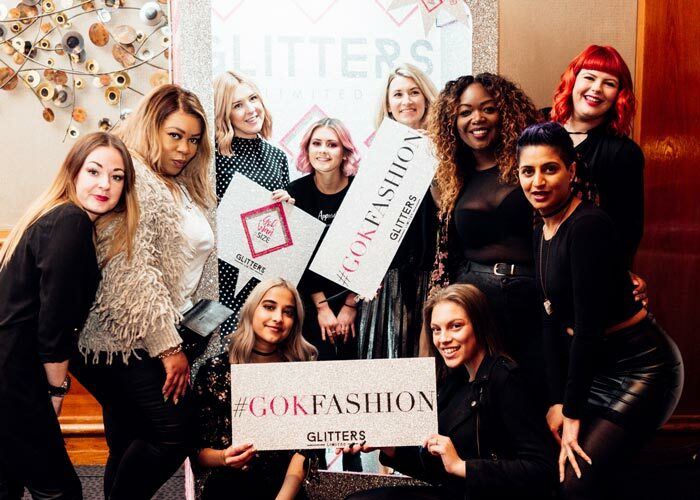 Growing up I was super intrigued by fashion and art because I loved how liberating it was, so, as you can imagine when I started as a hairdressing apprentice at the Academy in Birmingham everything fell into place. My Apprenticeship has taught me so much, one of the most important things being that as long as you have drive and passion, the opportunities are endless. It Actually Makes Maths Fun! Sia’s infamous blunt fringe wasn’t imagined in a day, it took careful calculation, consideration and measurement. This simple formula applies to hairdressing across the business – from cuts to colour mixes to business management. Taking a mile when the customer thinks you’ve chopped an inch can damage the reputation of you and your salon. 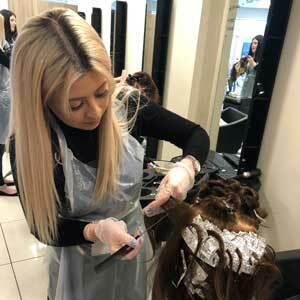 The correct, bold angle can perfect the ultimate cut and perfecting the precise measurements for the amount of product needed ensures the customer leaves satisfied with their treatment. 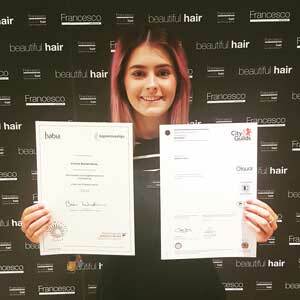 I have absolutely loved every single step of my journey as a hairdressing apprentice with FG. To get paid to do a job that I LOVE is no small thing. I’ve had careers elsewhere previously and I can honestly say that to be paid to learn is the only reason I am able to do this. Hairdressing is an amazing art form, without my Apprenticeship I simply couldn’t have learnt this skill. I can say with pure conviction that I have never been more excited about what’s to come! Successful stylists need to be fashion forward and aware of the latest trends, but most importantly, must understand how to turn those ideas into styles. It is an essential skill for all apprentices to know the basics of how to promote their creativity on social media. The key things that I enjoy most about my apprenticeship are that I’m able to be creative and express myself with the wide range of competitions that take place within the company. I also enjoy meeting new clients every day and interacting with them and getting that real salon feel. You’re Encouraged to Talk Whilst You Work! When running any business, communication is key, and business owners running salons are no exception. 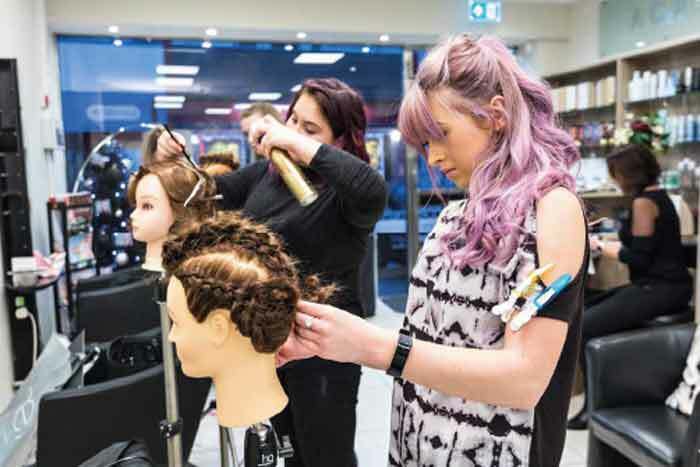 This is why consultation methods are taught right from the start to make sure all hairdressing professionals are equipped with the correct skills. 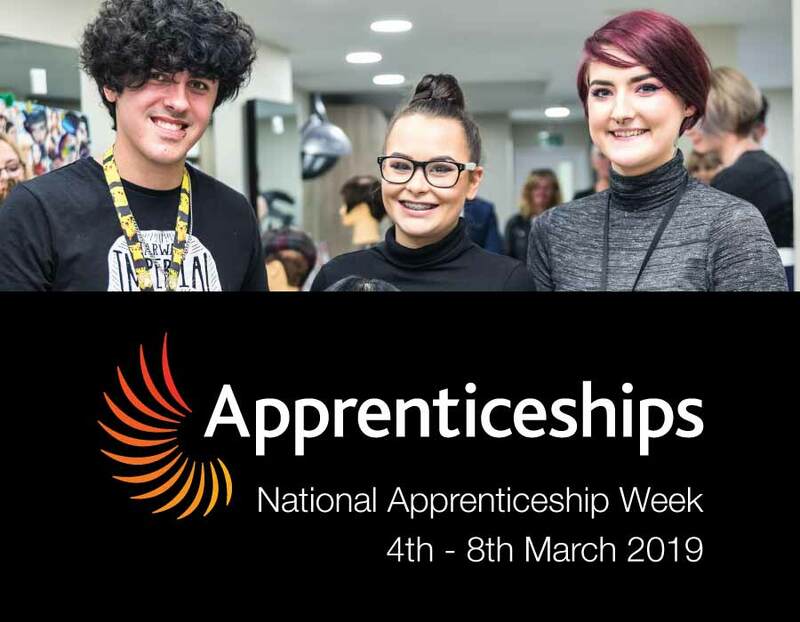 Ensuring your people skills are on point is so important to building the morale of your team and understanding your client’s needs, especially if you are an apprentice. Knowing how to work and communicate with your team & clients effectively will put you on the front foot. 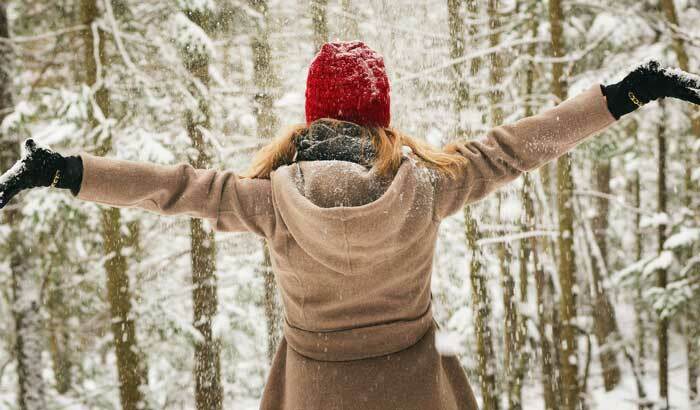 This helps you to not only be successful at your place of work, but also how to have fun along the way! I felt inspired, excited and driven within 30 seconds of being in the salon. Pink hair, blue hair, purple hair, people all different ages, religions and walks of life in one place. Such a buzzing atmosphere! 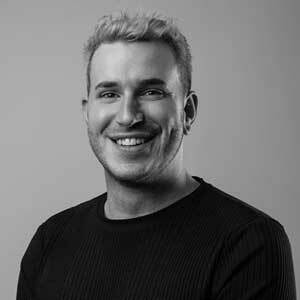 Since then I’ve grown not only my practical hairdressing skills but my personal skills such as confidence, chatting to clients and entering competitions. I love being a Hairdressing Apprentice and the feeling of making my clients happy and being proud in my work. You Can Take Your Career as Far as You Want to! Once you have your initial qualification, the world is your oyster! 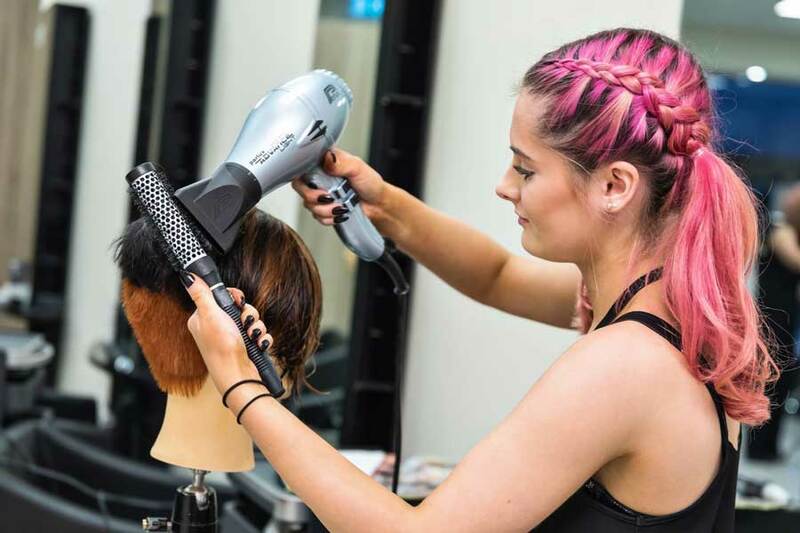 There are so many different career opportunities available in the hair industry and you can tailor your career to suit what you love most! Travel the world as a Session Stylist or a Cruise Ship hairdresser, become a Salon Owner, work in TV or film as a Stylist to the stars. Or even a Tricologist, working with product creation and much more! Anya working backstage with Eugene Souleiman at Paris Fashion Week. I love the diversity of my role, my days are never the same. One day I am working in the Academy teaching young hairdressers, encouraging them to stretch their skills and abilities. The next I can be styling hair backstage at Milan Fashion Week or working on Francesco Group’s next collection. Could a career in this creative industry be for you? 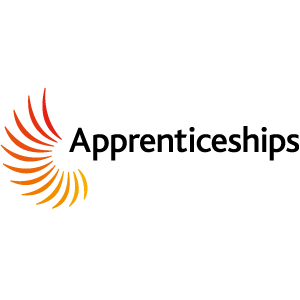 We currently have Hairdressing Apprentice vacancies available across the county, click here to find out more.